Roma mother and daughter, Sibiu, Transylvania, Romania, 2004. ©Stan Kujawa. 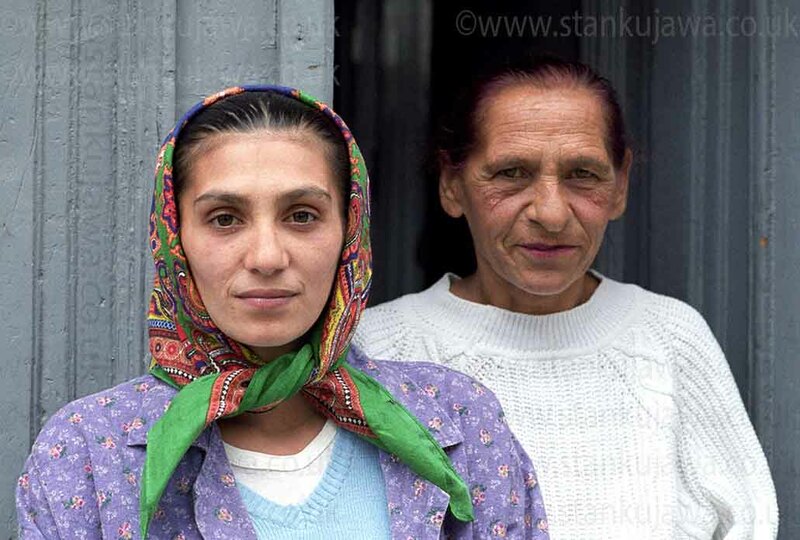 Roma daughter and mother in Sibiu, Romania, 2004. ©Stan Kujawa. All Rights Reserved. I was aimlessly wandering the cobbled streets of the medieval Transylvanian Saxon city of Sibiu, Romania, when i can across these two Roma women in a side door of a hospital. I asked them politely if they would pose for me and they obliged, feeling quite pleased that i’d asked them. The daughter asked me if I could help in anyway with paying for her operation. I told her no, unfortunately I couldn’t. She then told me in broken English that although it was a state-funded hospital, and there was a Romanian public health system, back-hander money was still needed pass on to the treating doctors to ensure proper speedy treatment. Corruption in other words. Sadly, public healthcare professionals only got paid peanuts, and a culture prevailed, only too often encountered in ex-eastern bloc states, of having to bribe healthcare professionals, and not only, the rot runs through the whole of society. I personally know it still does to this day. 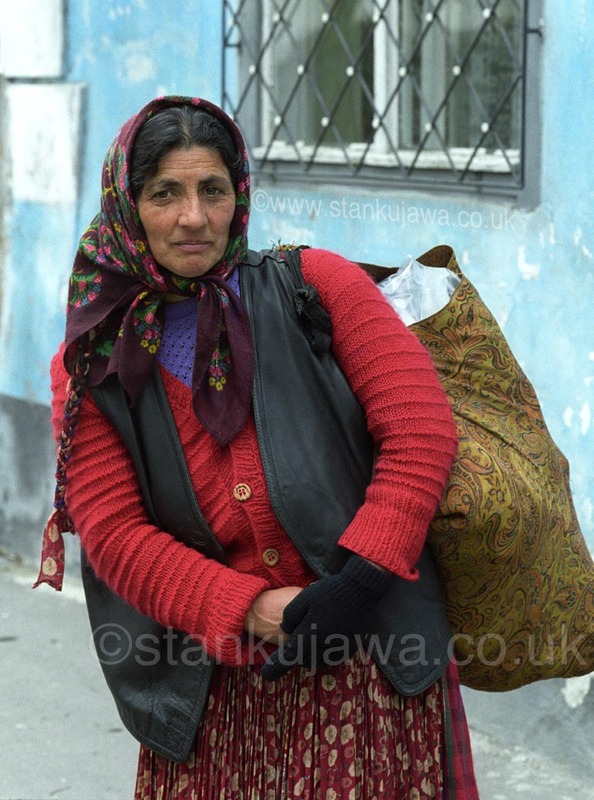 Roma woman in a street in the medieval city of Sibiu, Romania 2004. ©Stan Kujawa. All Rights Reserved. 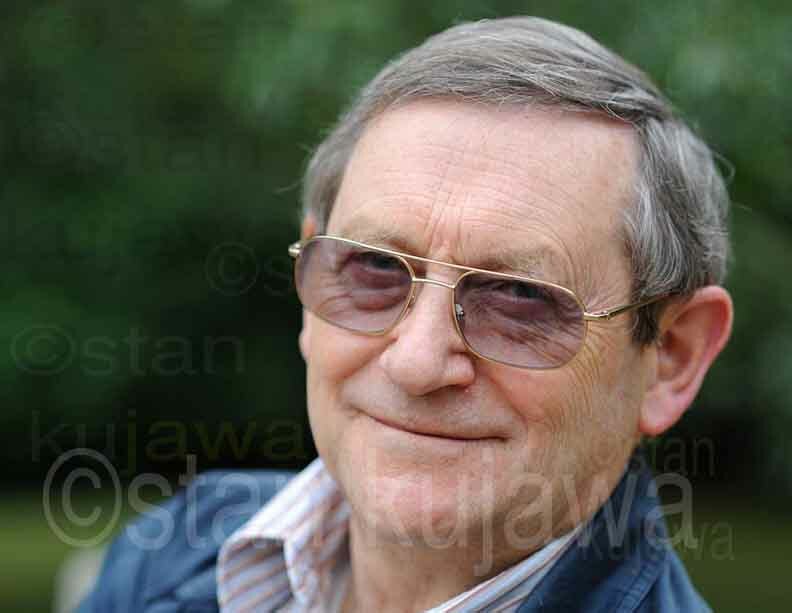 Professor Norman Davies, St. Anthony’s College, 2010. 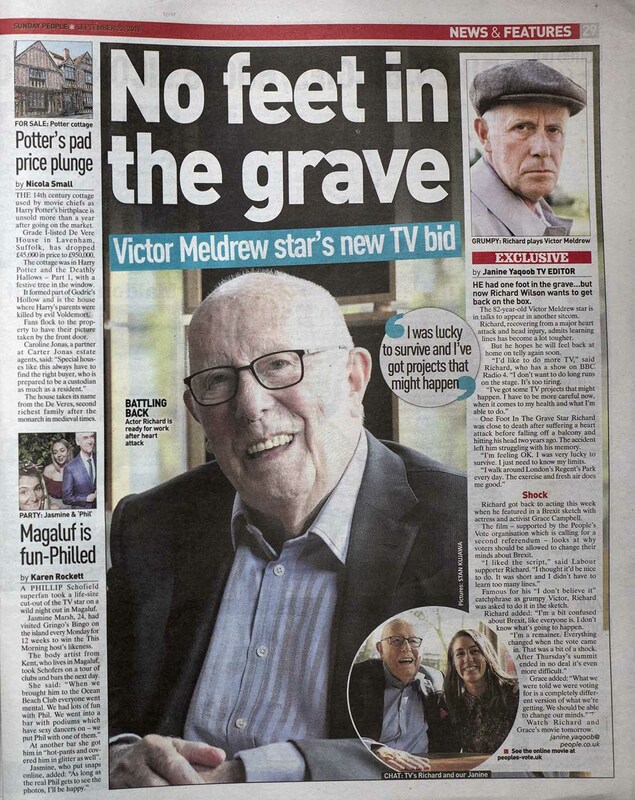 Historian, author and noted Polonist. Image ©Stan Kujawa. All Rights Reserved. 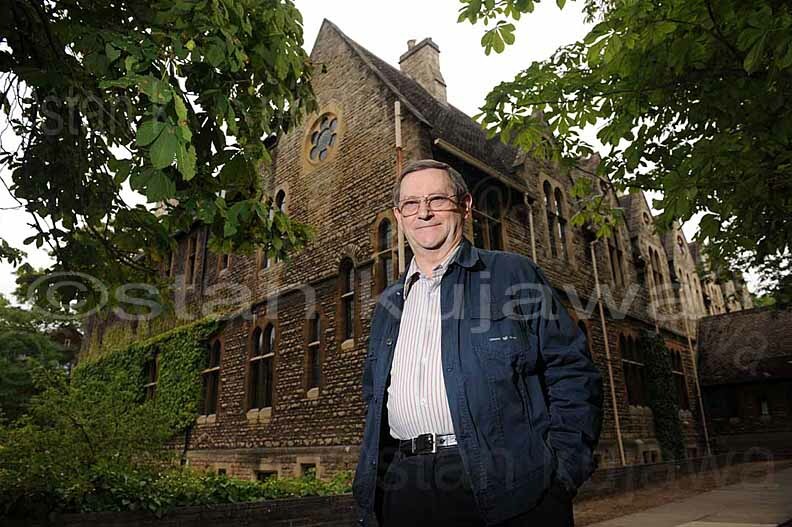 Professor Norman Davies, St. Anthony’s College, 2010. 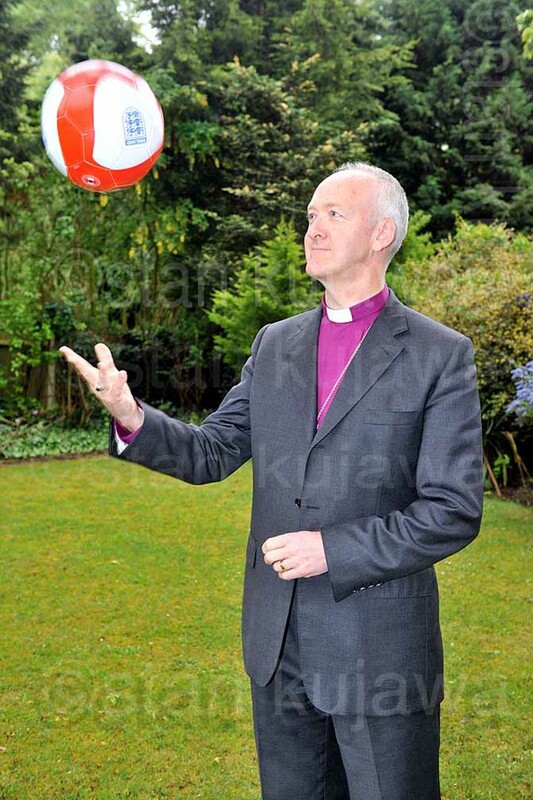 Historian, author and noted Polonist. Image ©Stan Kujawa 2010. All Rights Reserved. 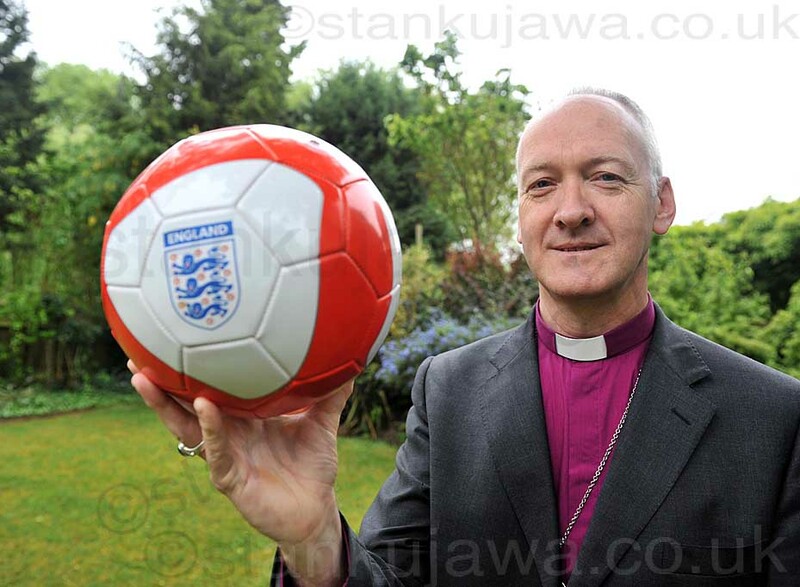 Nick Baine, Bishop of Croydon in 2010, wrote a prayer for the England squad in the World Cup. Image ©Stan Kujawa 2010. All Rights Reserved. 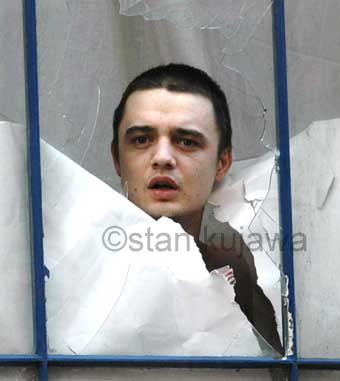 Pete Doherty looking through his broken window 2005. Image ©Stan Kujawa. All rights reserved. 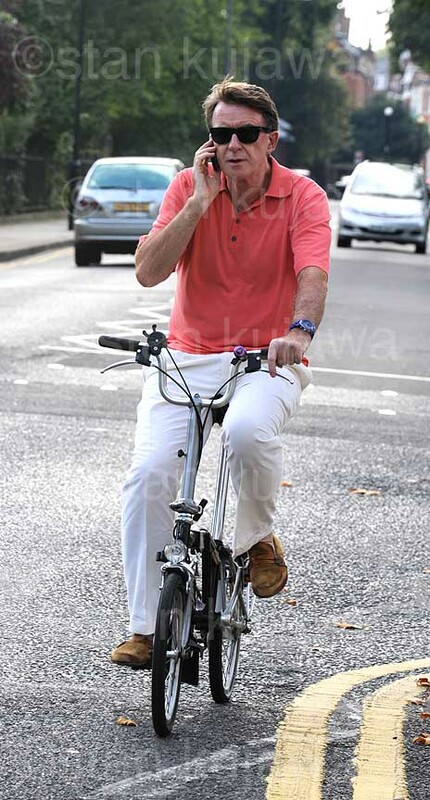 Photo may not be used without the express written permission of the author.